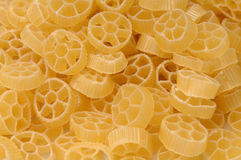 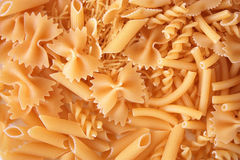 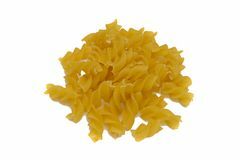 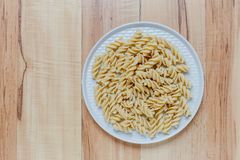 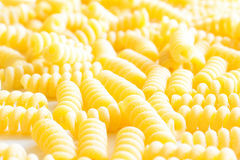 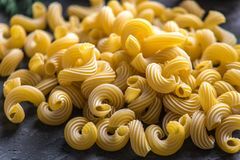 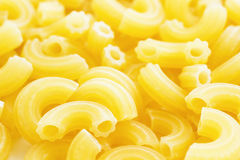 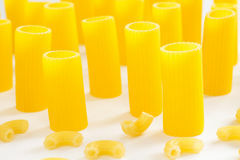 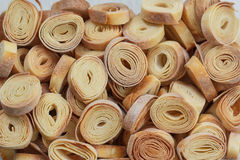 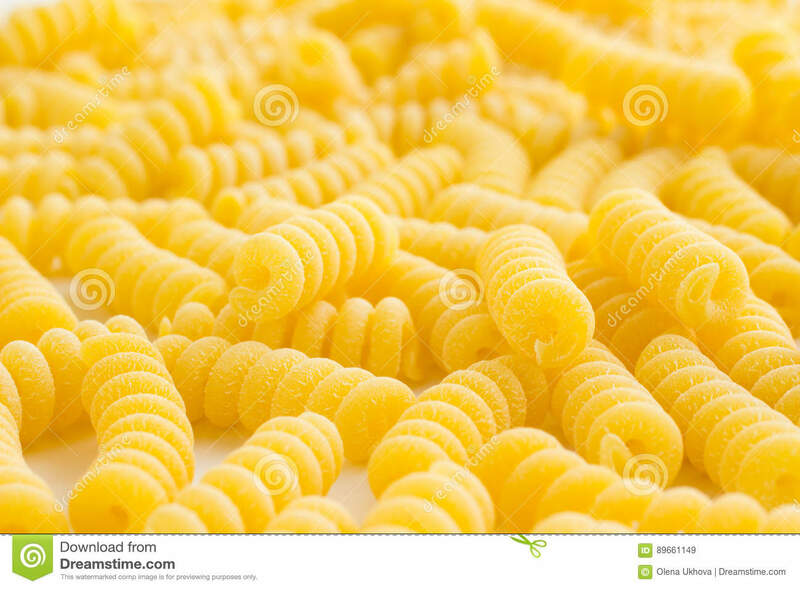 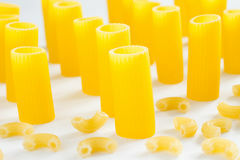 Pasta in the form of spirals. 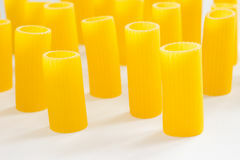 Pasta in the form of curls closeup Pasta in the form of tubes closeup Pasta in the form of tubes. 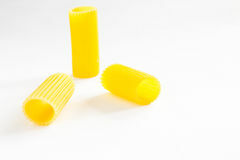 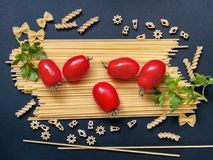 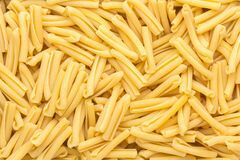 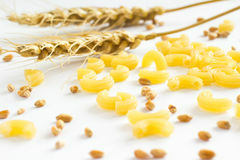 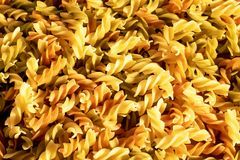 Twigs of wheat and wheat grain Pasta in the form of short tubes Pasta in the form of tubes and small horns Pasta in the form of tubes closeup on a white Two kinds of of pasta in the form of tubes.